Width : 101" - 110", 81" - 90"
The Saint Charles Table has elaborate carvings and careful detailing brings forth the grand elegance of European tradition. The table has a 24 inch leaf to expand it from 84 inches to 108 inches. 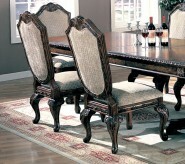 Constructed with solid hardwood and ash burl veneers in rich brown finish. 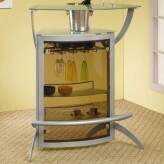 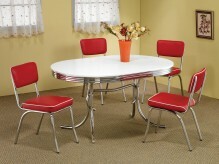 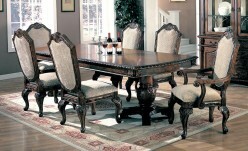 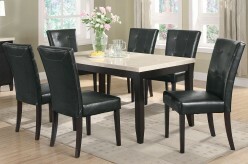 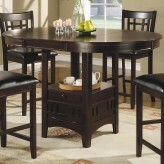 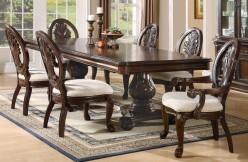 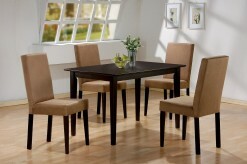 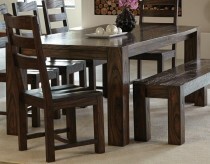 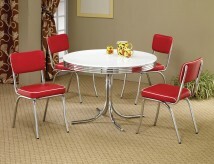 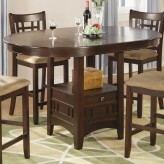 Furniture Nation is proud to offer the Saint Charles Dining Table online. 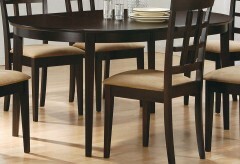 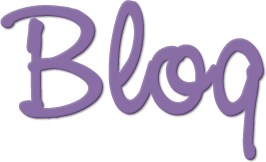 We serve customers across the DFW region including Southlake, Richardson, Burleson and many more. 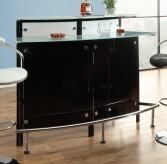 L108" x D44" x H30.5"